A home is likely the most expensive purchase a person will make in their lifetime yet many homeowners do not make the time to see a lawyer in preventing their liability and making sure the deal is done correctly. Many real estate agents realize the benefits of having a lawyer draft contingency clauses for their client's purchase agreements. Jensen Sondrall Persellin & Woods, P.A. 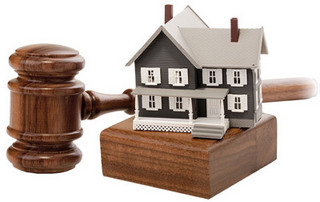 attorney counsel realtors and homeowners on liability issues and help draft purchase agreements at an affordable price.